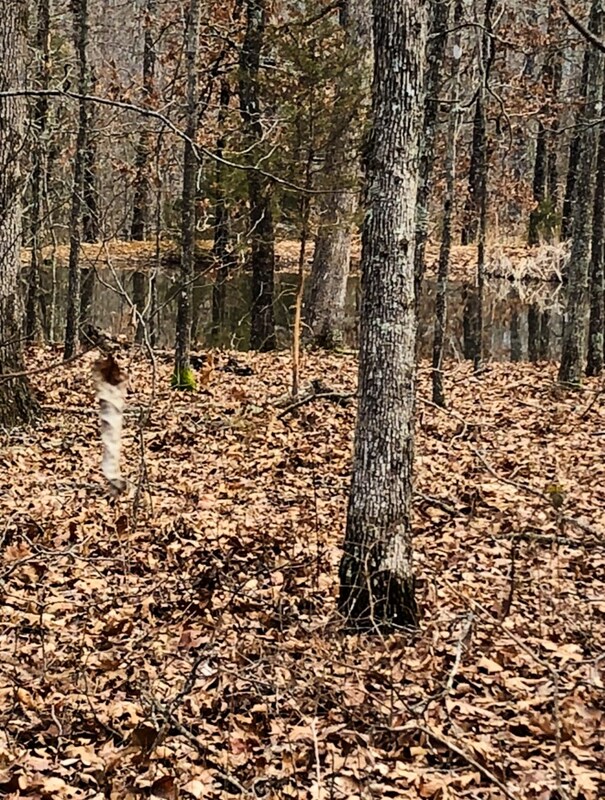 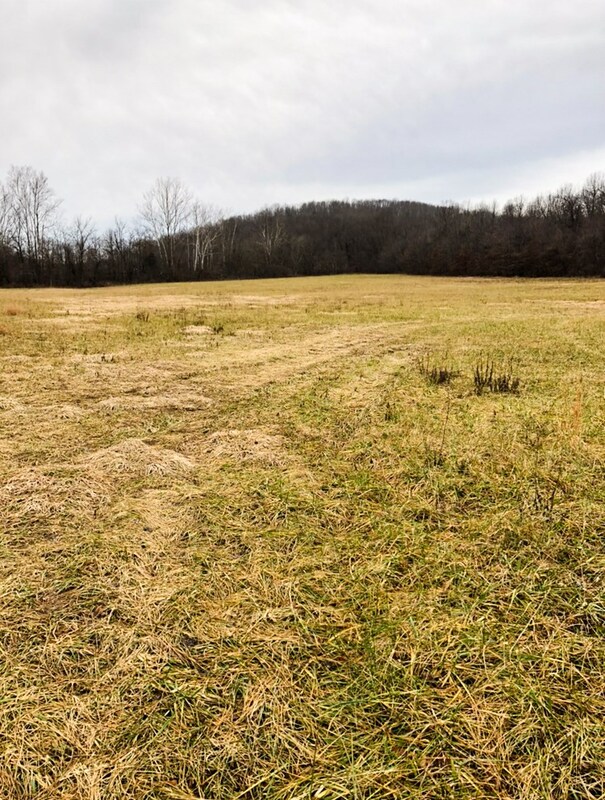 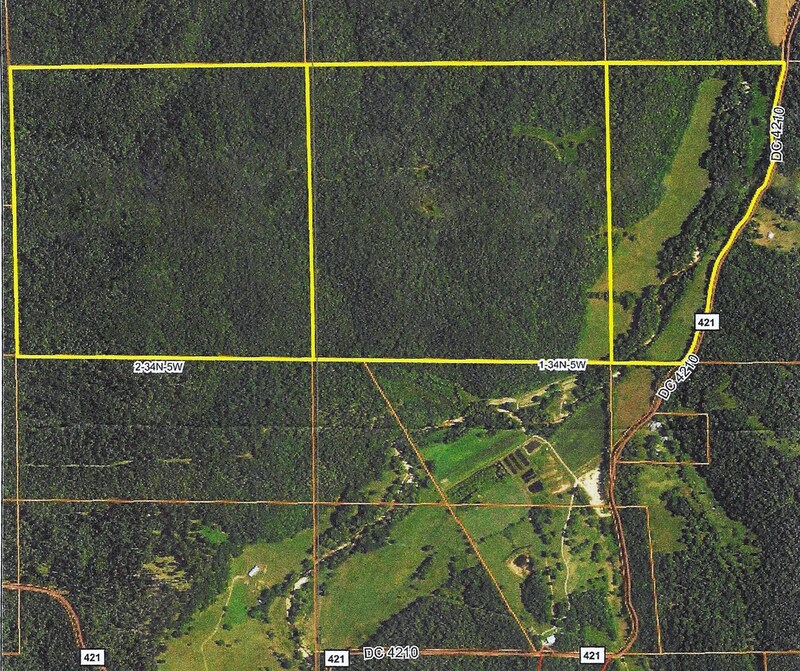 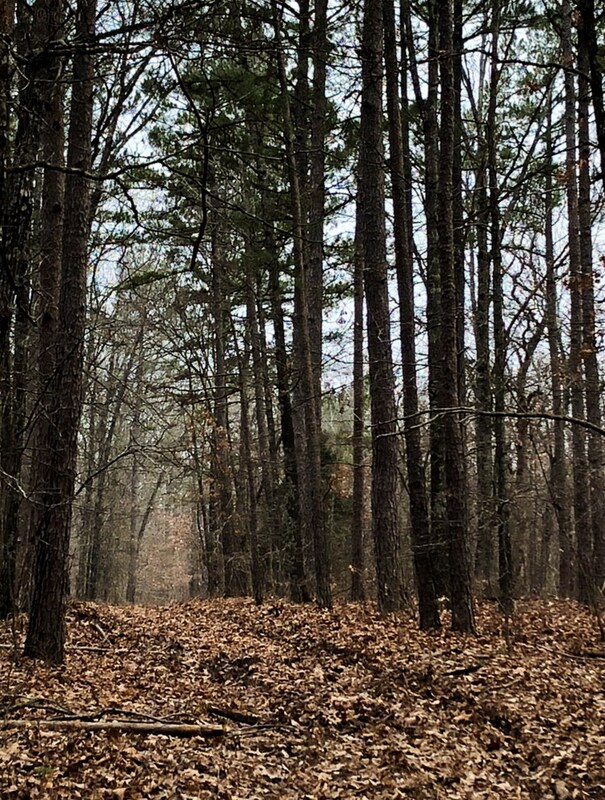 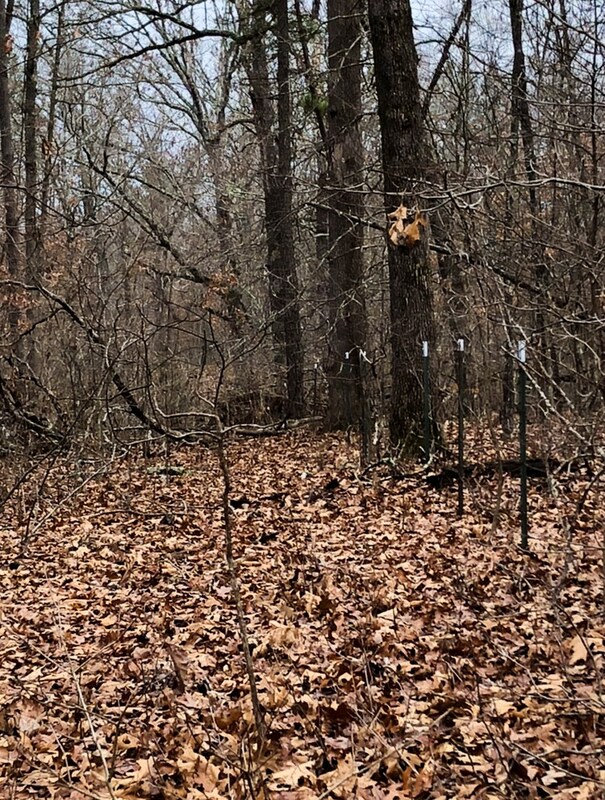 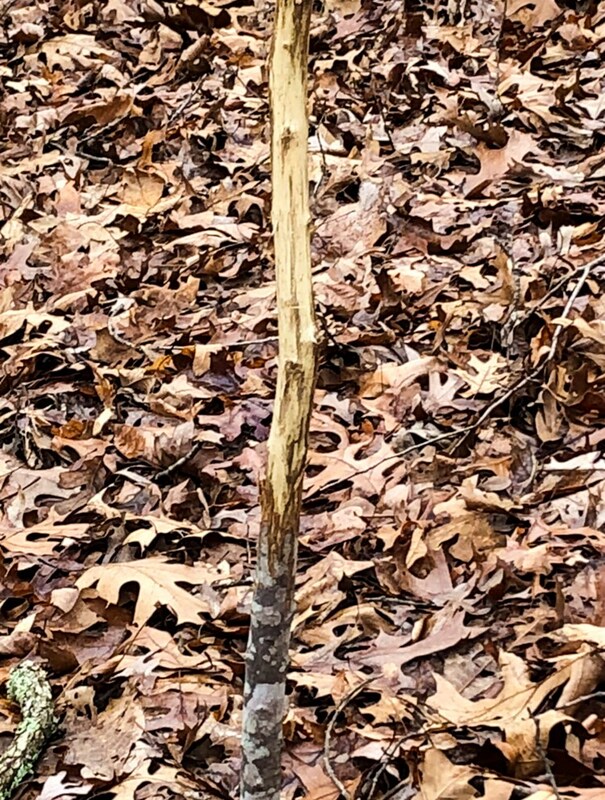 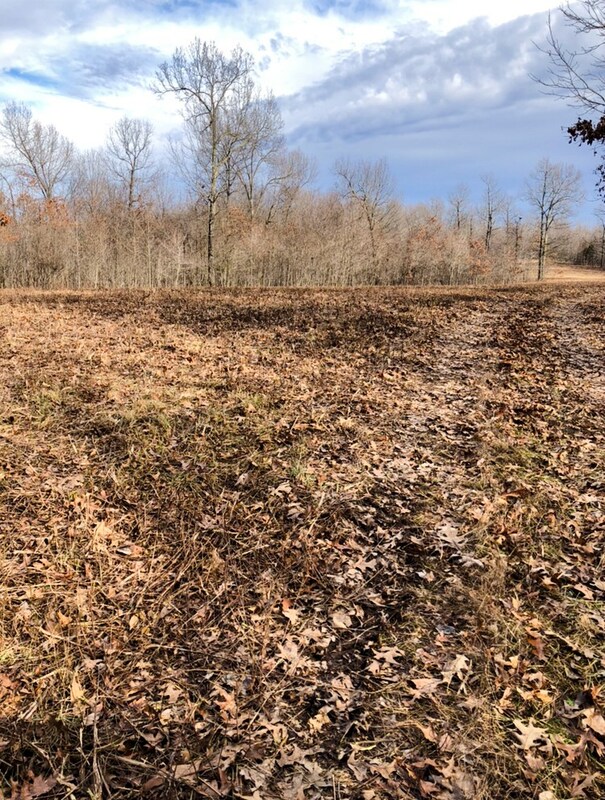 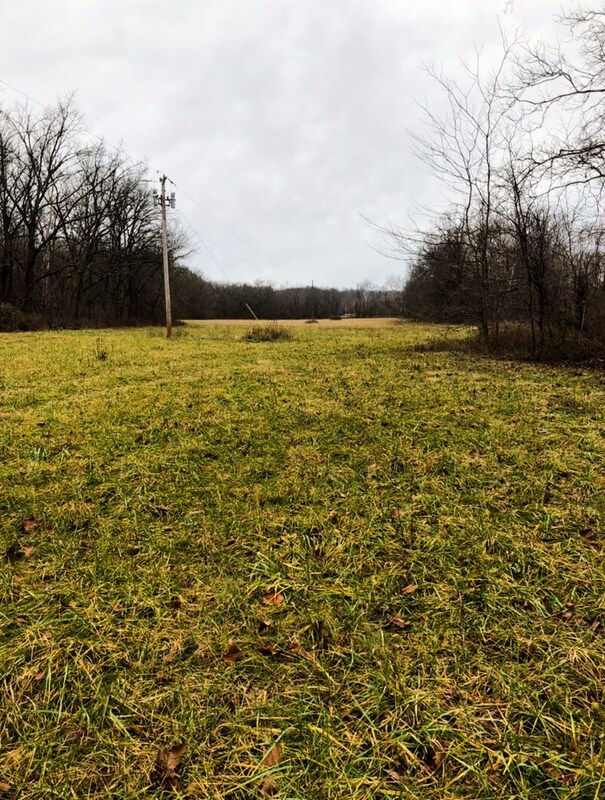 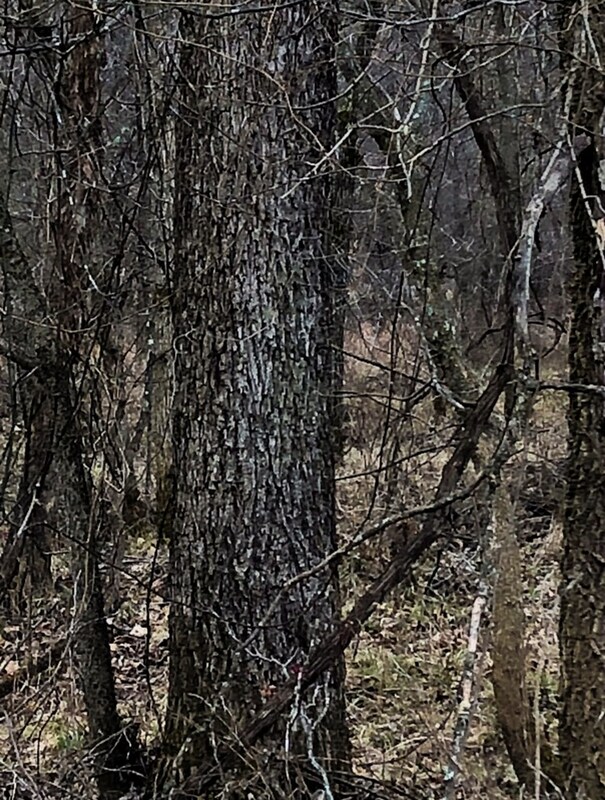 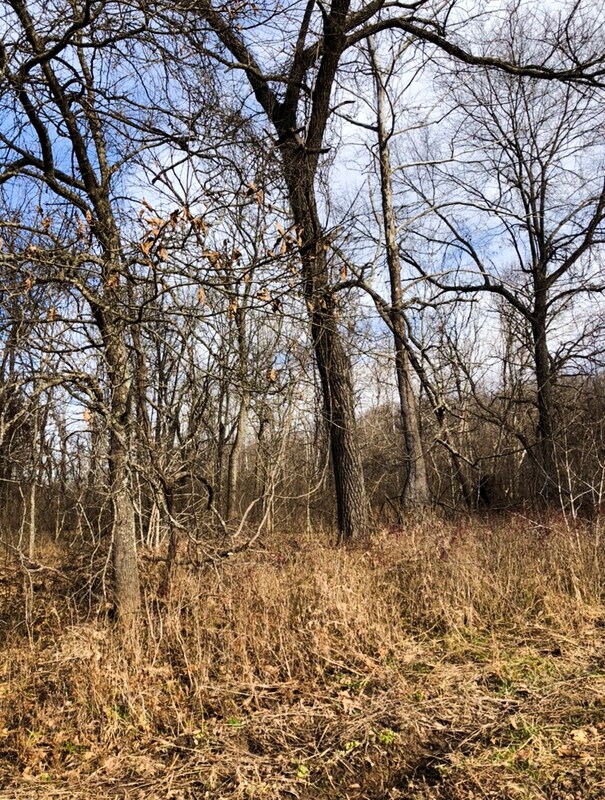 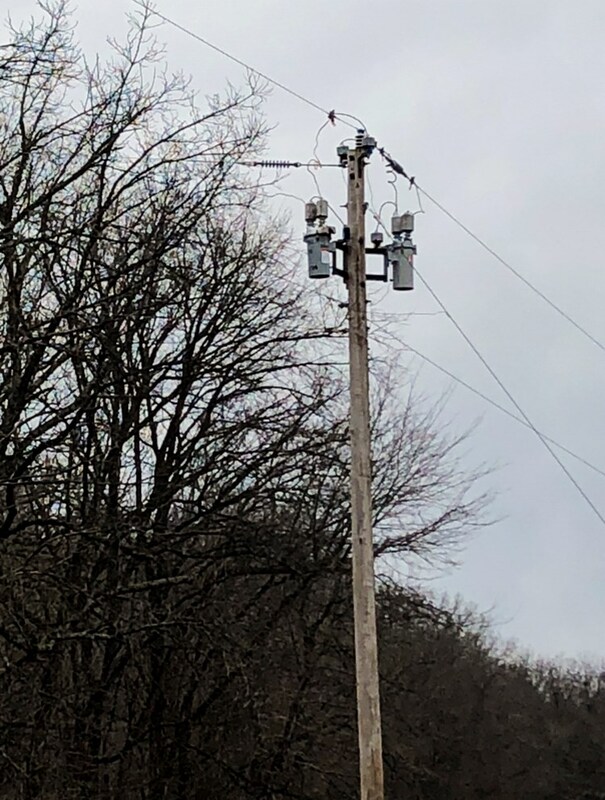 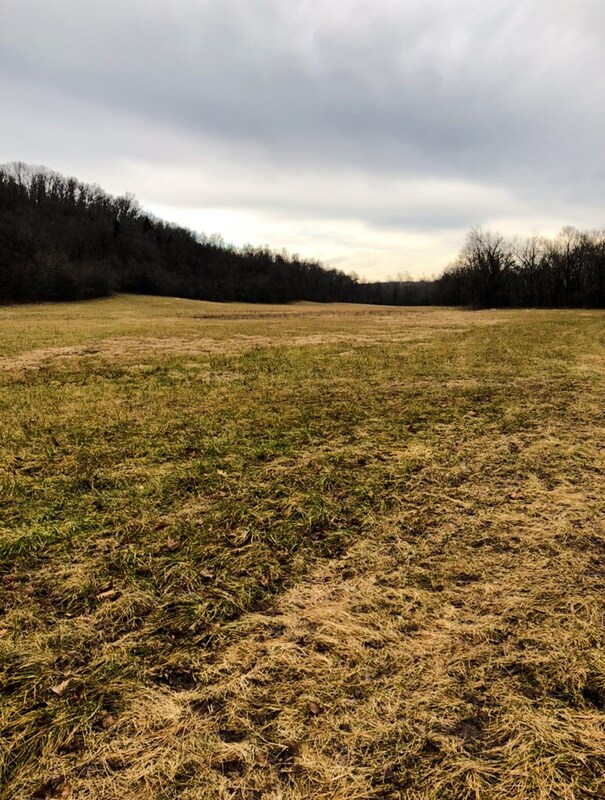 Hunting / Recreation / Pasture Land for sale in Salem, Missouri. 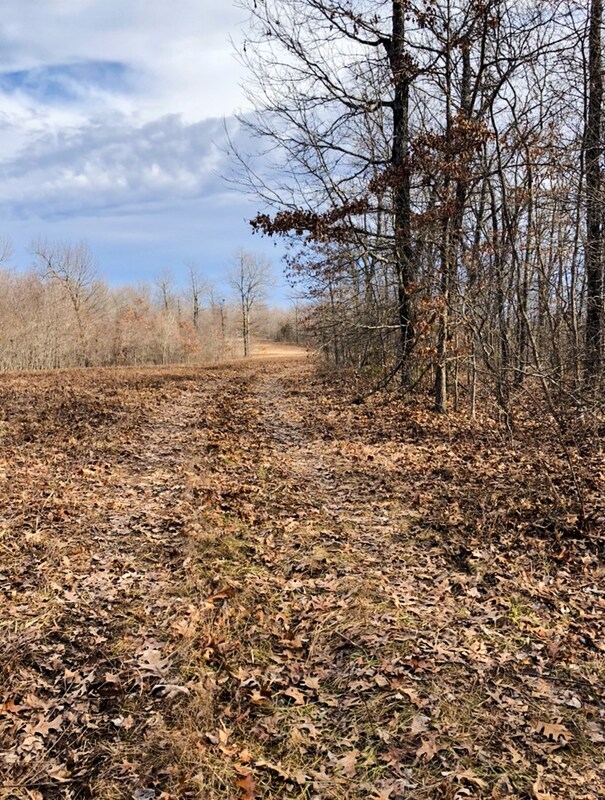 In the rolling hills just a few miles outside Salem, Missouri, you will find this incredible hunter's paradise! 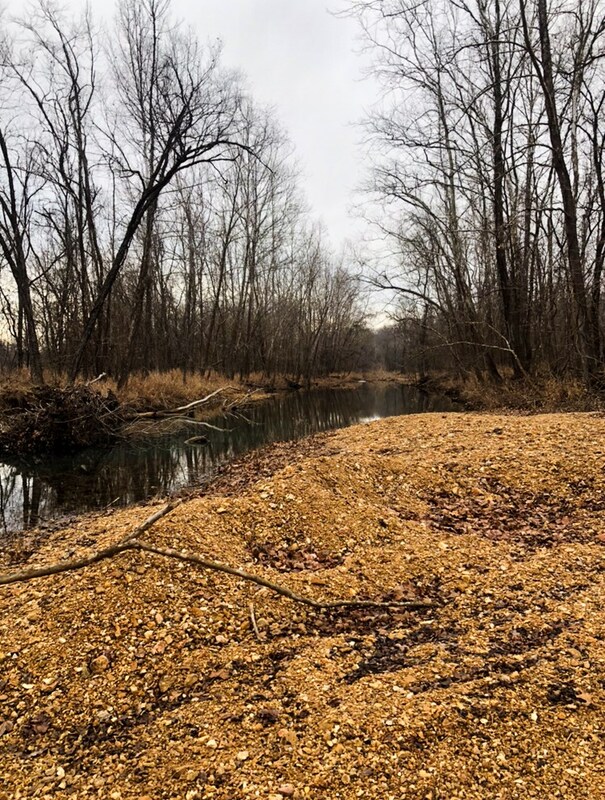 This 400 acre property lies along the spring-fed Dry Valley Creek which will allow great exploring for your crew, and water for the wildlife. 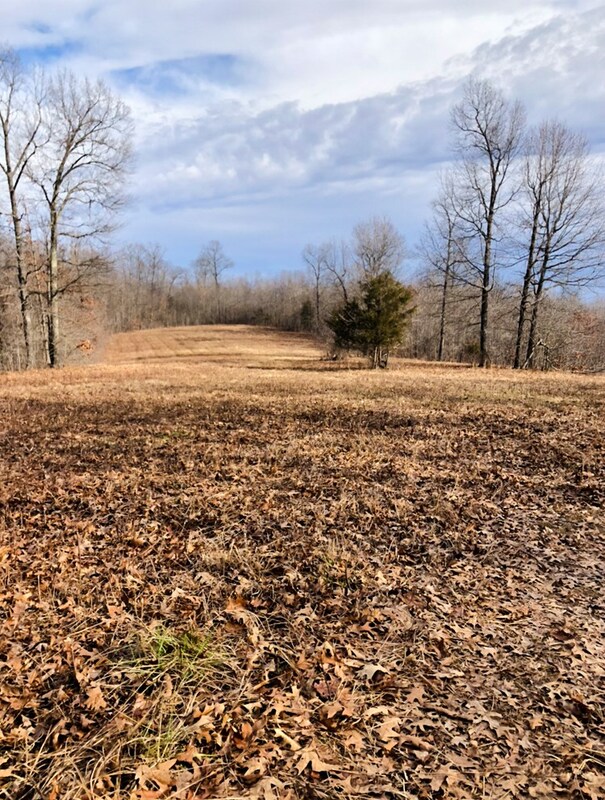 There is something for everyone on this property with plenty of deer and turkey for hunting, 40 acres of open hay ground (which could be converted to pasture with a little fencing), mature timber, numerous building sites for that perfect home or hunting cabin, and established trails to allow access to large portions of the property. 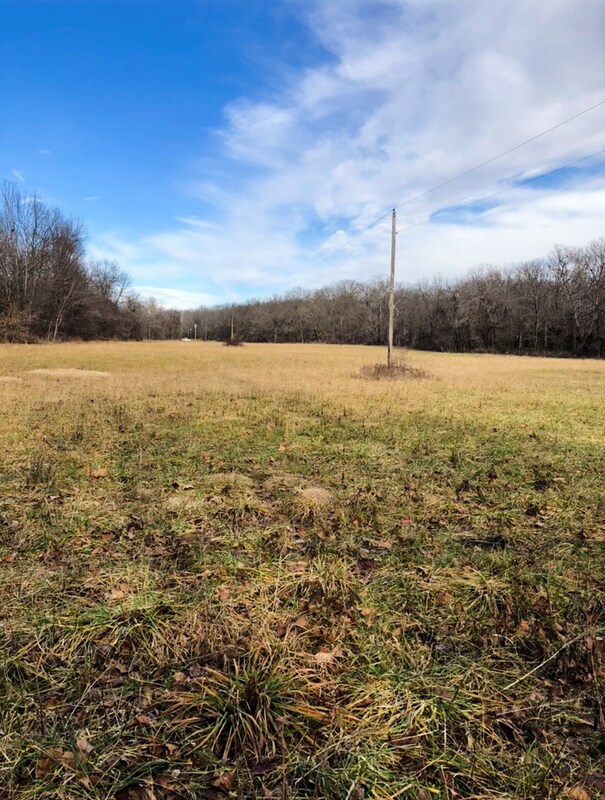 For more information and to schedule showings, contact listing agent Bill Bader at 573-690-3051. 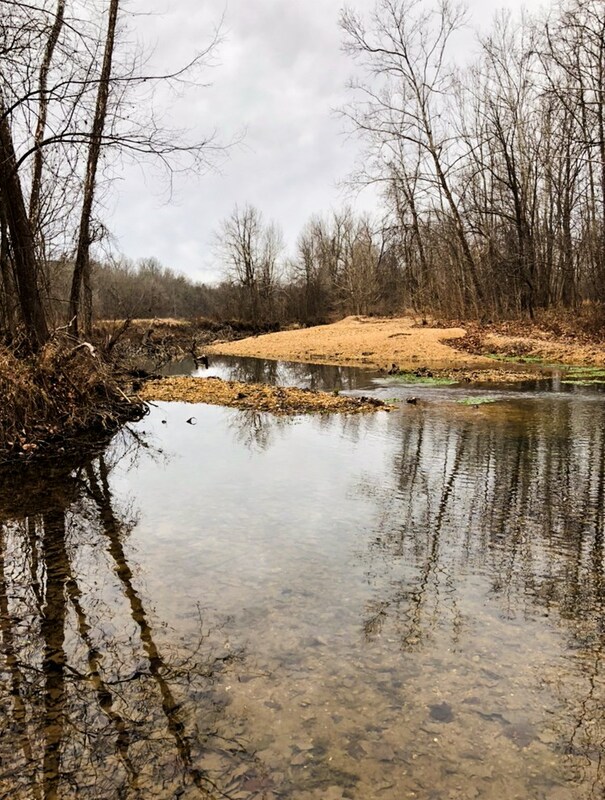 Bill Bader was born and raised on a farm in Hermann Missouri, and grew up raising hogs, cattle, and row crops along the Loutre River. 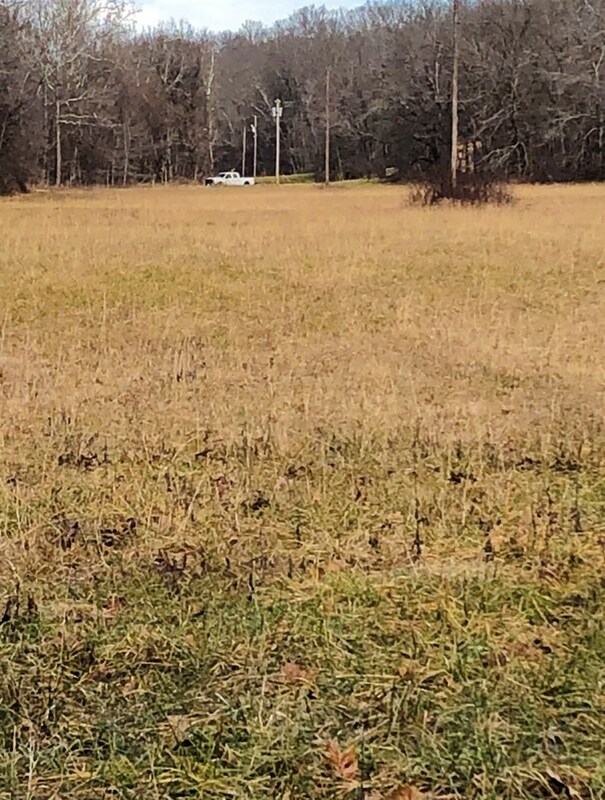 His wide array of experience working in agriculture, excavating, land grading, equipment operation, and with the USDA Farm Service Agency has provided Bill with the specific knowledge necessary to be a successful rural Realtor. 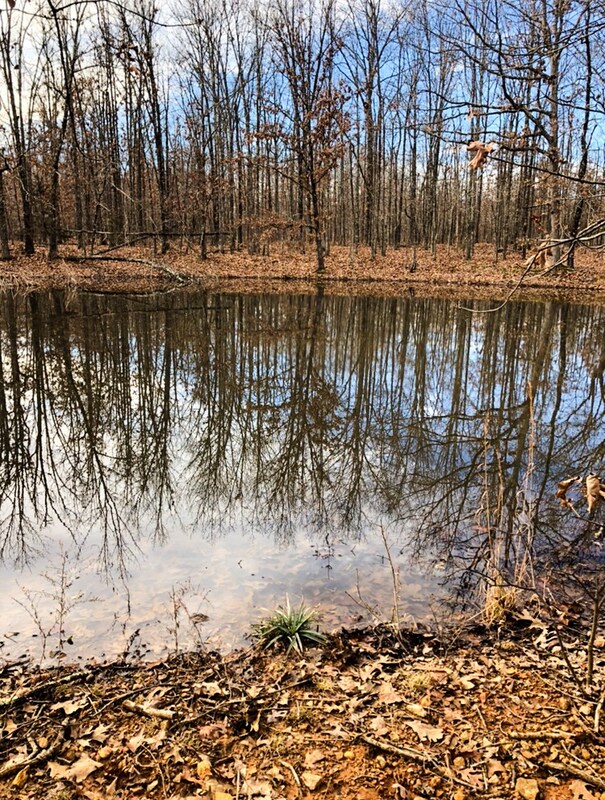 Bill has six children which keep him and his wife busy, but in his free time he enjoys being in the great outdoors, fishing, and hunting.